The all new Prius GT300 has just been revealed at the Tokyo Auto Salon, following the recent reveal of the fourth-generation Prius. 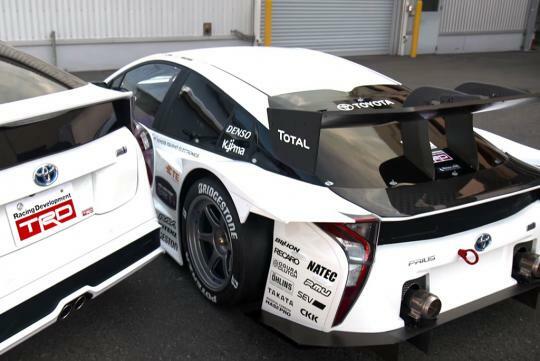 Developed by APR Racing, the new race car adopts Toyota’s Keen Look design language and has similar looking high-mounted arrow-shaped headlights and full-length tail lights as the road legal version. 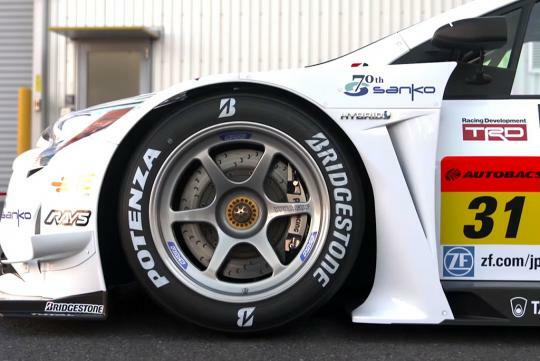 Of course, like most race cars, a massive rear wing and rear diffuser is included to improve aerodynamics. 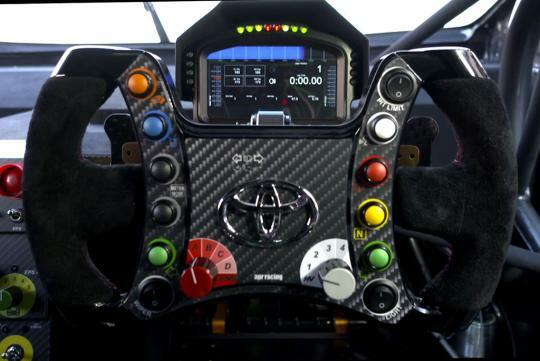 Official details have not been released as of now but it is safe to guess that the new Prius GT300 will run the same naturally-aspirated 3.5-litre V6 that many other Toyota racing cars run too. 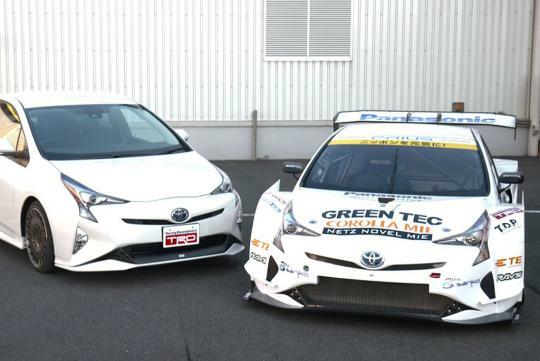 Interestingly, the racing Prius will use the same electric motor, battery as the standard car to retain its 'hybrid' status.